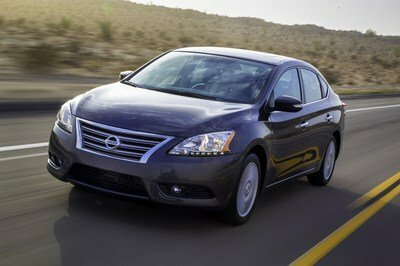 It’s a radical departure from the Sentra you can buy today in the U.S.
Before 2012, the Sylphy and the Sentra lived separate lives. 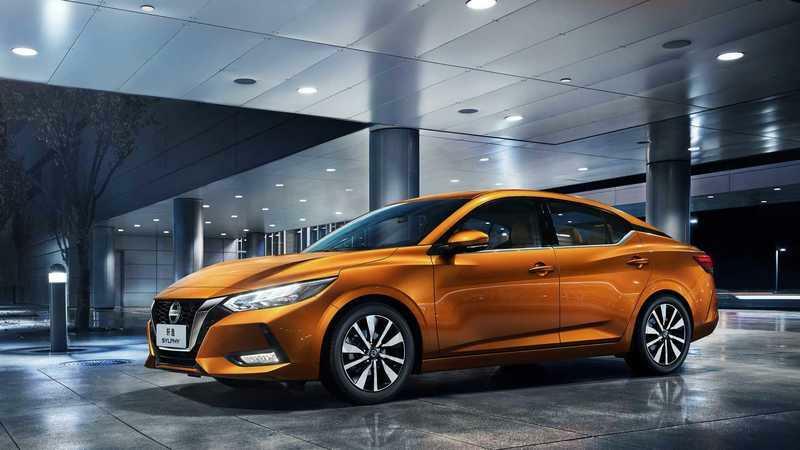 Then, Nissan decided the same V platform-based mid-size sedan should be sold in both China (and Thailand) and U.S. That’s why now when Nissan pulled the wraps off the new 2020 Sylphy we stopped and gaze. Granted, the unveiling comes devoided of surprises since the final design was leaked as far back as January 2019 when we saw clear images of a white example with no camouflage on it. 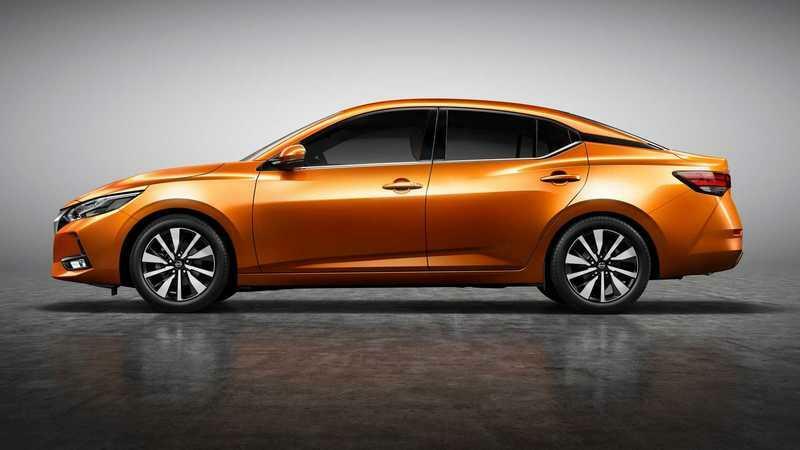 But this isn’t something bad because what we saw then and what we’re finally seeing now officially is a good-looking sedan, certainly better proportioned than the now-outgoing Sentra (I’m using the name Sentra referring to the current model). What Nissan did was slightly enlarge the car once more although much of the silhouette is given by the angle of the pillars. It is 183.1 inches long (up by one inch compared to the old model), 71.4 inches wide (up by two inches), and 57 inches high (down by almost two inches, which is what counts). 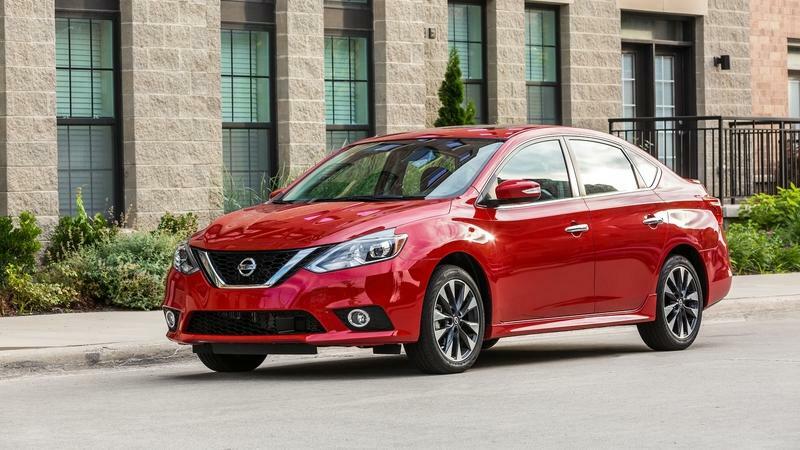 The wheelbase measures 106.7 inches, barely half an inch more than in the case of the old Sentra. 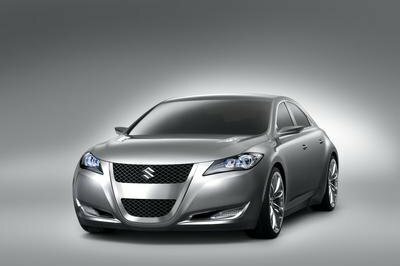 The low-slung Sylphy is redesigned although you can trace some DNA from the old one. For instance, the U-shaped frame of the grille is the bridge to the old model but, now, it dives lower down towards the bottom tip of the front bumper. The chromed grille itself is broader on the sides where it meets with the narrow and sharp-looking headlights and very narrow towards the bottom. Some black plastic elements separate the multi-faceted, body-painted outboard areas of the bumper to the grille itself and there’s also a secondary grille below with horizontal strakes. The L-shaped trim pieces located in the recessed corners of the front fascia incorporated the rectangular fog lights that on the old models were placed within the fake side air vents. From the side, you notice very well how far back the elongated headlights actually extend. 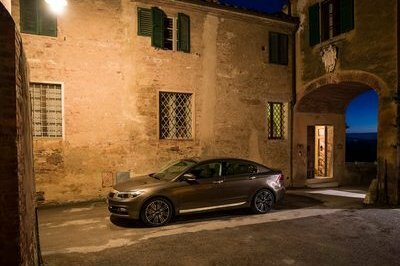 But, for me, the key design element is the black stripe that starts from the frame of the rear quarter window and then wraps around the C-pillars. It’s an element that gives the car elegance and, somehow, also makes it seem lower than it actually is. I usually dump any and all stripes on ordinary cars as being a sign of over-doing it but, on the Sylphy, it works. And it’s not all for style. The Sylphy is really quite an aerodynamic car with a coefficient of just 0.26, the same as the Nissan GT-R R35 - although the decade-old model is no more a standard but I bet some future buyers will brag their sedan is as aerodynamic as a GT-R. In the back, everything’s fairly simple: taillights that narrow down towards the inside, a reversed U-shaped grille in the lower part of the bumper that is useless and a couple of vertical creases that make the back end seem sportier and less curvy than it actually is. Overall, the car looks good but Nissan offers plenty of goodies on the inside too. The cabin looks fresh and I am a fan of the three circular air vents on the center console just below the eight-inch rectangular infotainment screen placed on top of the dash. They somehow scream Mercedes-AMG but they don’t look out of place thanks to the Sylphy’s not-so-circular steering wheel and its classy two-tone upholstery that will probably only be available on the more expensive trim levels. 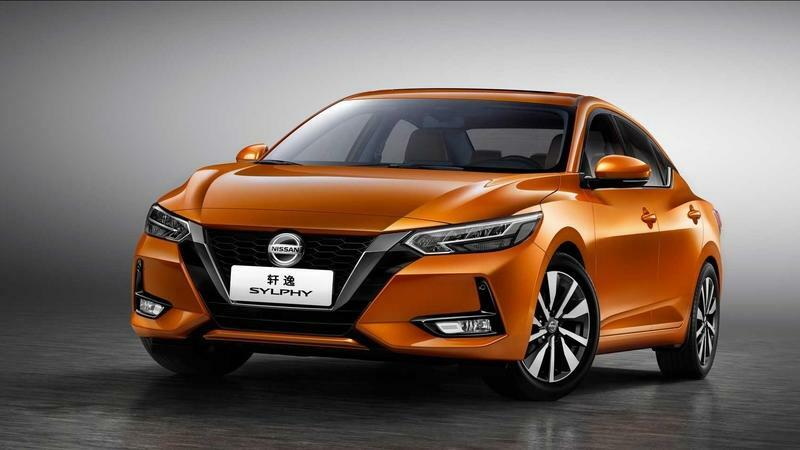 “The all-new Nissan Sylphy represents the full landing of Nissan Intelligent Mobility in China,” said Daniele Schillaci, Executive Vice President of Nissan. Schillaci is talking about the Nissan Intelligent Mobility suite available on the Sylphy that include superior smartphone connectivity and voice command functionalities. What is more, the "Dynamic Control Module uses targeted brake applications after the vehicle encounters a bump or undulation to immediately improve the level of the body, enhancing ride quality." You can also go for the Intelligent Trace Control, Intelligent Ride Control, and the Emergency Brake for Pedal Misapplication systems if you want to ride in near-complete safety. 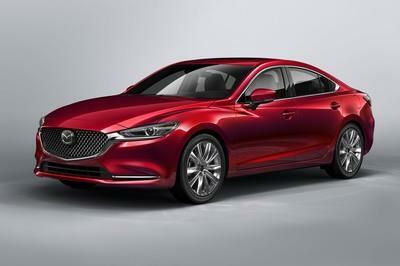 Of course, the by-now-mandatory safety features like forward collision warning, blind spot warning, lane departure warning, and cross traffic alert will be standard when the car arrives in North-America. 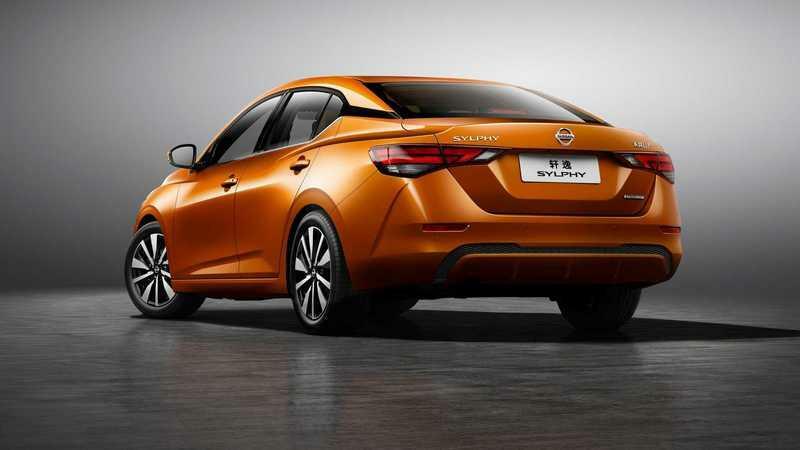 We don’t yet know how much you’ll have to pay for a Sylphy in China but what we do know is that besides the Xtronic transmission, Nissan has updated the 1.6-liter HR16DE inline-four engine that now has reached the third generation and is touted as being "all new". 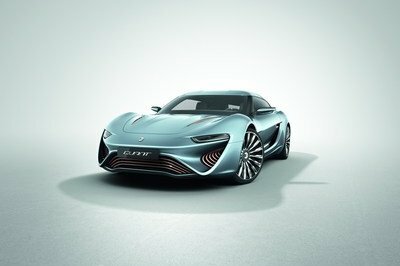 The engine is said to put out 137 horsepower, 13 more than the current HR16DE can muster and, most likely, a manual will still be available. 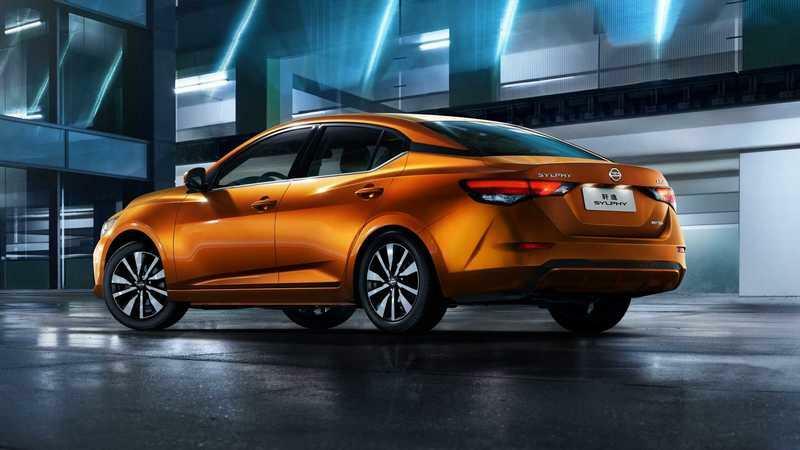 While there’s no official word on it as of yet, we think the Sylphy-based Sentra will debut as early as the upcoming New York Auto Show so keep your eyes peeled for the differences between the Asian version and the U.S. one - if there will be any. 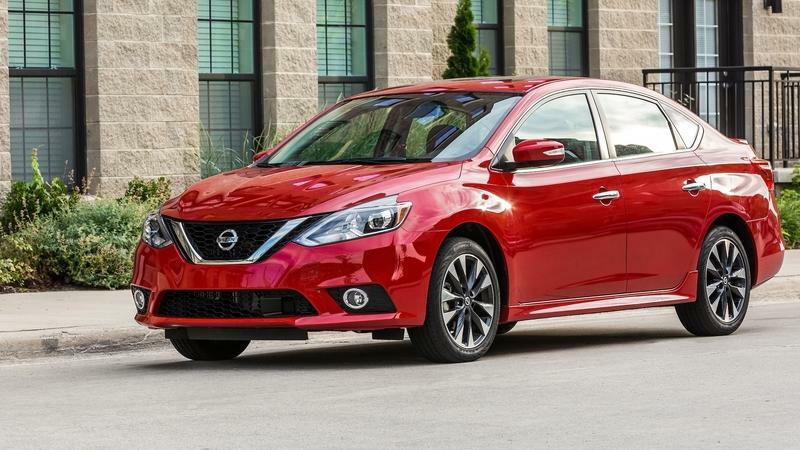 Read our full review on the 2019 Nissan Sentra.